CODEstruction is a RTS/simulation/puzzle hybrid game where players have to visually program behaviour for their robots in order to solve certain objectives in campaign, or to create an efficient self-sustaining colony in free-play mode. 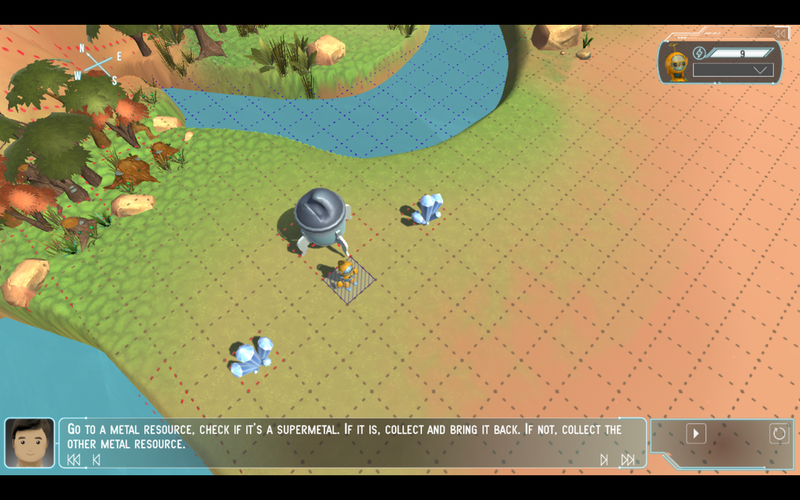 It's both an introductory point for programming logic and a playground for gamers. 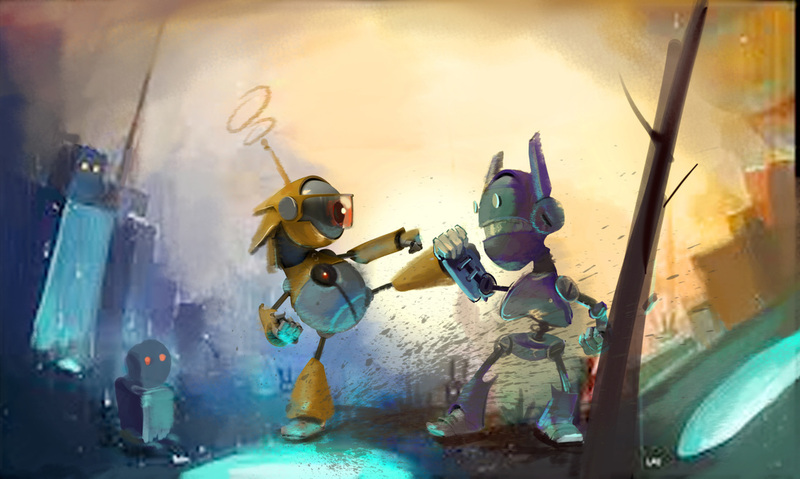 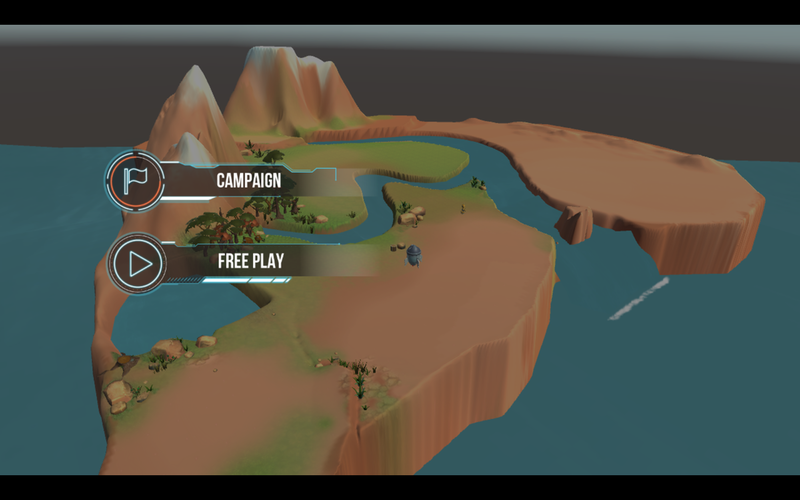 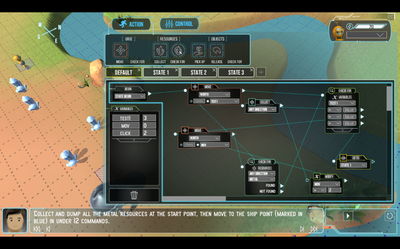 The game was pitched to industry experts and given the go-ahead, and the prototype was made by a team of 4. 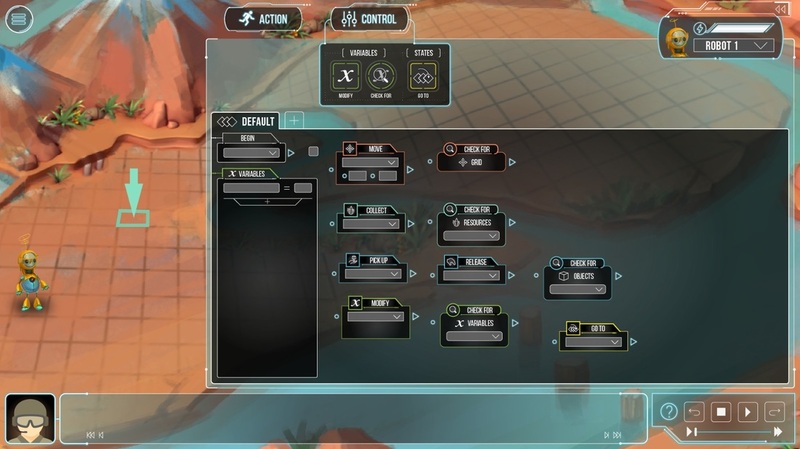 As the game designer for the game, I was responsible for the system design - planning out how the game's flowchart-based visual scripting is going to affect gameplay, and scoping it out in terms of our time constraints. 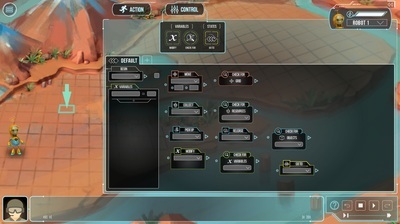 I worked with others to ensure the level design constantly forces the player to learn new techniques, and reinforces teaching. 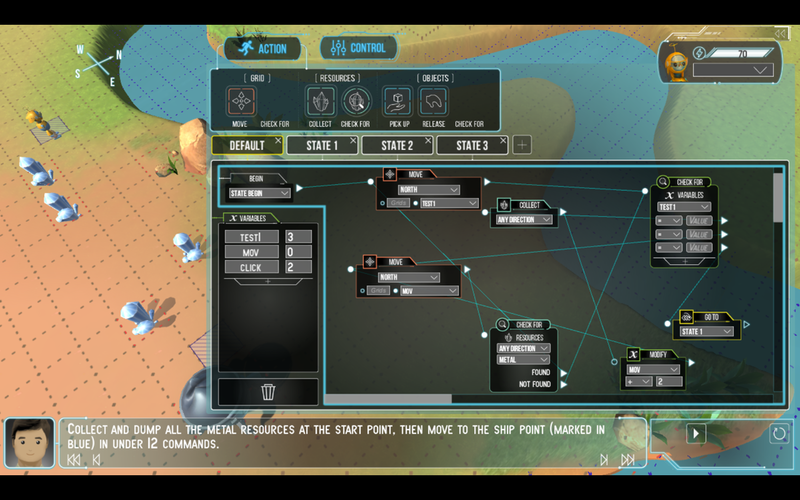 As one of the two programmers of the game, I was responsible for creating the visual scripting system for the game in C# (Unity3D). 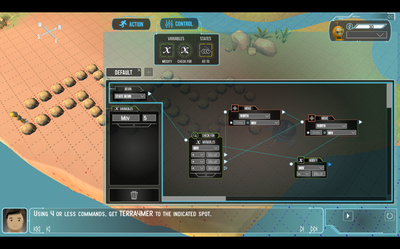 A main challenge here was to co-ordinate the outputs of the flowchart system to the gameplay (being programmed by the other programmer), and in turn having to effectively create a simplified compiler for the flowcharts.